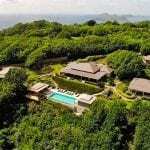 Unlike other destinations in the Caribbean, St Vincent and the Grenadines is still largely undeveloped. Huge swathes of the islands remain covered in lush forest and the vibrant flora and fauna of the Caribbean is never very far away. This is especially true of St Vincent, one of the 32 islands and cays that make up St. Vincent and the Grenadines. The perfect destination for anyone who wants to discover an authentic side of the country, it has something for everyone. 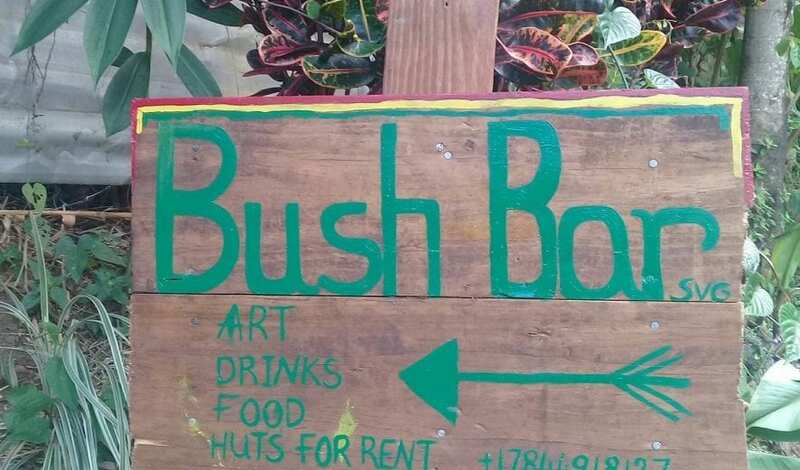 One of the unique destinations on the island is the Bush Bar. Tucked away in the beautiful Vermont Valley, in the heart of the island, it’s a great place to sit back, relax and soak up the atmosphere of the Caribbean. 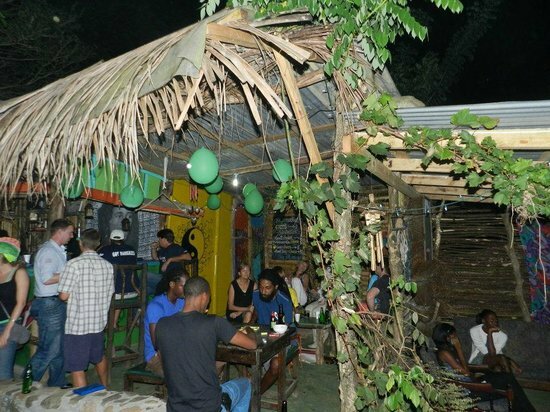 Thanks to its secluded location, even regular visitors to St Vincent are often unaware of the Bush Bar’s existence. Hidden away in one of the most beautiful and natural parts of the island, it’s surrounded by lush green forest and a host of natural attractions. 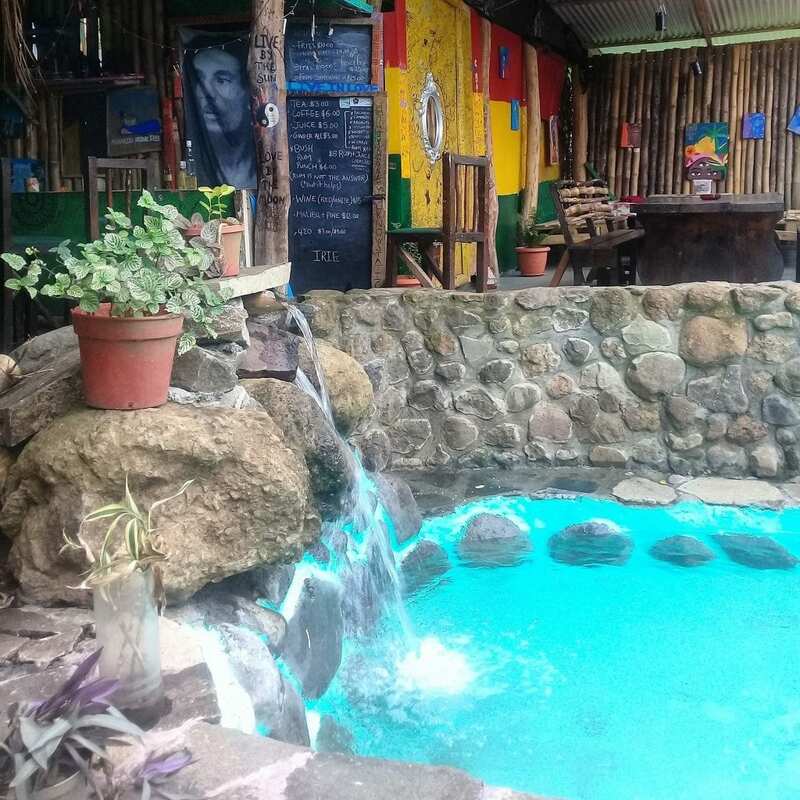 If you do find your way to this gem, you’ll discover a fantastic bar where you can relax, far away from the hustle and bustle of the modern world. The welcoming owner of the Bush Bar, Zen Punnett , grows a lot of her own herbs and vegetables, ensuring that the food on offer is always fresh and delicious. If you can’t tear yourself away from the friendly people and beautiful setting at the end of the day, there is a choice of eco-friendly bamboo huts available where you can spend the night. Small but perfectly formed, these huts give you the chance to sleep surrounded by the sounds of the jungle. If you have a little more time to spend at the Bush Bar, you’ll find plenty to keep you busy. There are a number of excellent hiking opportunities available in the local countryside and plenty of natural attractions to explore. Talk to the knowledgeable Zen about things to do in and around the Vermont Valley. Aside from its excellent food and stunning setting, the best thing about the Bush Bar is the warm welcome you’ll receive. The owner of the bar, Zen, really cares about her customers and go out of their way to ensure everyone has an unforgettable stay. Stop in for a drink, a meal or a night next time you’re in St Vincent to discover a completely different side to life on the island.